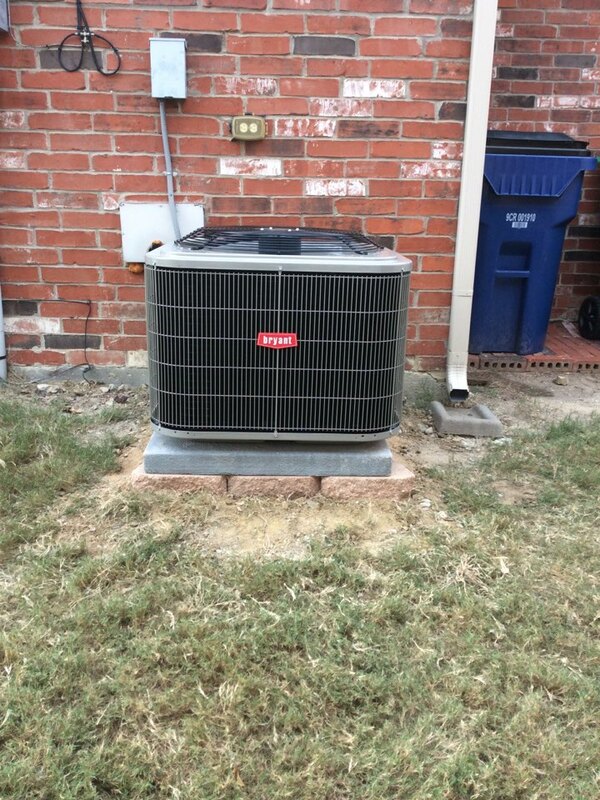 All Around A/C Heating and Refrigeration wants to hear from the Celina, TX communities.If you have experienced our services and have something to share for the improvement of our business, feel free to leave reviews on our company page. We are confident that telling us how you feel about our company will bring us to greater improvement in the products and services we offer. It will allow us to continually serve only quality products and services for your homes’ and businesses’ unique needs. All Around went above and beyond to make sure everything was perfect on the installation of our equipment. 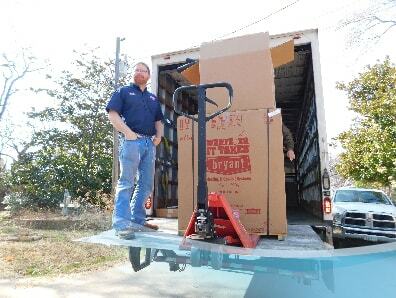 Micheal made sure to explain everything on the job so that we were completely comfortable with the job and I would recommend them for any job you may have. You won’t be disappointed! From the beginning Mike and his employees were courteous, friendly and knowledgeable. 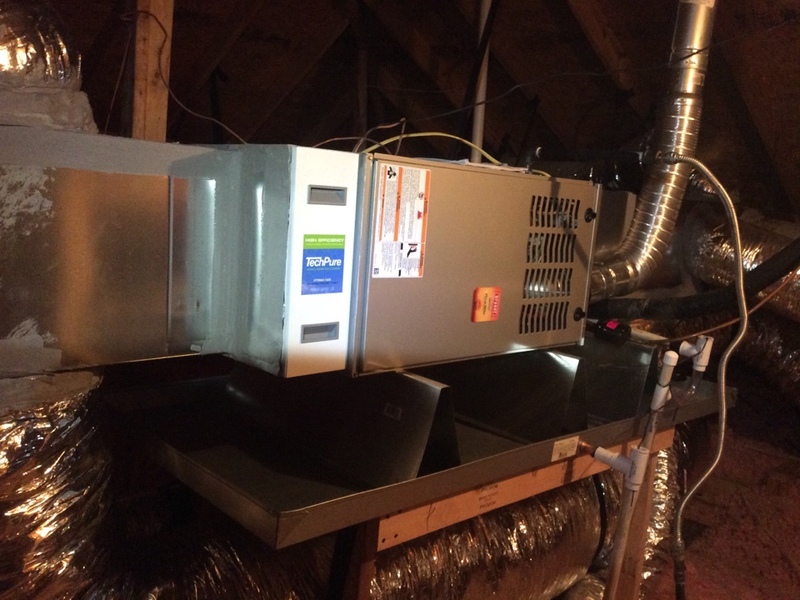 Removal of the old units and installation of the new Heating and AC units was very professional. Mike and his crew found multiple problems due to short cuts taken by the contractor of the home builder. These problems were evaluated and corrected. Job was completed in a timely and professional manner. Thank you Mike Harrison and All-A-Round A/C, Heating & Refrigeration.